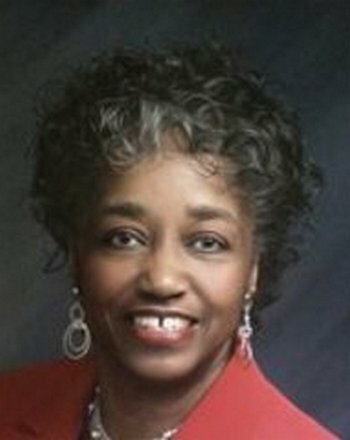 H. Jean “Star” Gray, is a veteran educator who spent 32 years with the Atlanta Public School System. Mrs. Gray is a driven professional with a passion for the continued educational success of today’s youth and the development of the family. A results oriented professional, she is a devoted Christian, Educator, Author, Public Speaker and a Child Advocate. Gray a native of Georgia, graduated from Brenau University and The Institute Of Children Literature. Presently, Gray is working with churches worldwide motivated in an effort to setting up much needed parenting classes. With the world as our stage, Gray feels, we must continue to foster diversity and global opportunities, it is imperative that we come together to develop parents to include character, honor and self-control in our parenting skills. We must all become child Advocates.